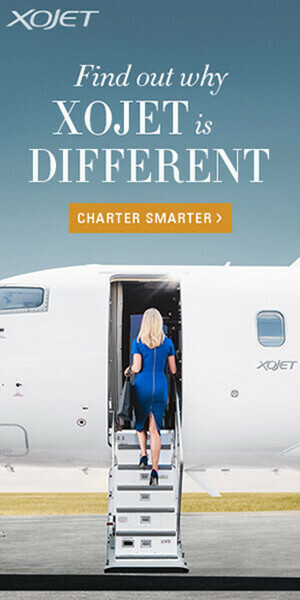 For more information, feel free to CONTACT US or email us at privatejetcharters@flightreview.net. Copyright © 2019. Flight Review. All Rights Reserved.